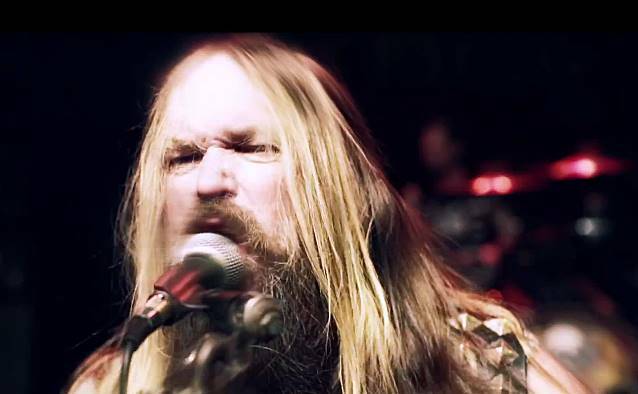 "My Dying Time", the new video from BLACK LABEL SOCIETY, can be seen below. 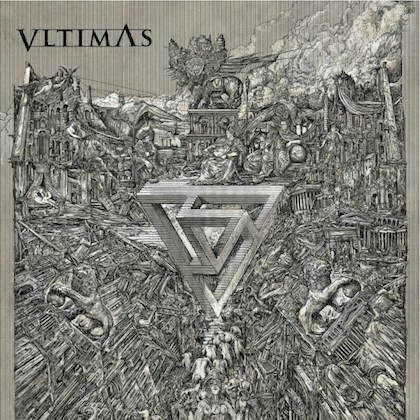 The clip was directed by Justin Reich of the Antimatter studio. Says BLACK LABEL SOCITY mainman Zakk Wylde: "The video that father Justin created, my treatment was of me waking up in the morning and going to the grocery store and this is the video he made." "My Dying Time" is the first single from the new BLACK LABEL SOCIETY studio album, "Catacombs Of The Black Vatican", which will be released in Europe on April 7 via Mascot Label Group and one day later in North America through eOne Music. 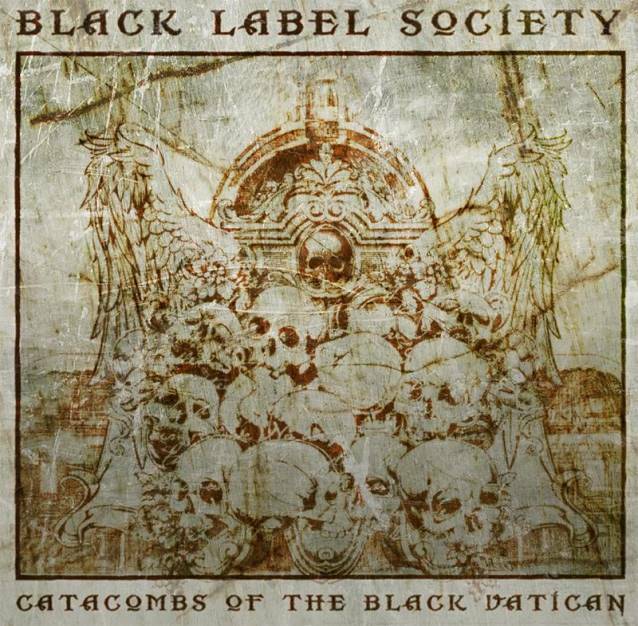 The official listening party for "Catacombs Of The Black Vatican" will be held on Monday, April 7 at 10:00 p.m. at Duff's Brooklyn in Williamsburg, Brooklyn.